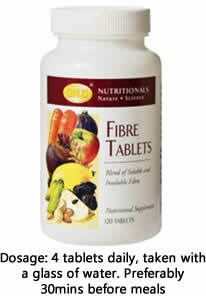 Our Modern diets do not supply enough fibre because of our refined and processed foods. We mostly likely take much carbohydrate in the morning at our breakfast, afternoon at our lunch and night at our dinner. 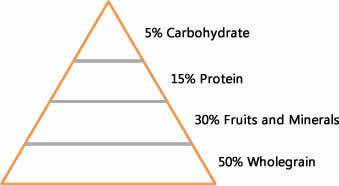 The World Health Organization gave us a wellness food pyramid in taking our classes of food: taking Carbohydrate 5%, Protein 15%, Fruits and Minerals 30%, and lastly Wholegrain 50%. But we have turned the food pyramid upside down taking almost 90% of carbohydrate which can tend to cause more sugar level to the blood stream, delimiting the insulin or trapping it from helping to regulating the excess sugar level in the blood stream and hence leading to chronic diseases especially diabetes, weight gain and cardiovascular related diseases. Fibre is an important requirement for normal metabolic functioning of the body, especially for the proper regulation of the digestive tract. Fibre that is contained in our fibre tablets can also provide a 'feeling of fullness' that helps to reduce the desire for large portions of food. In addition to assistance with dieting, a high fibre diet, full of whole grains, fruits and vegetables, has also been associated with a well-functioning body. 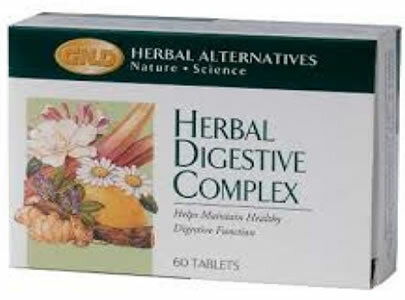 Safe and wholesome: alternative to appetite suppressant drugs. Non-habit forming. 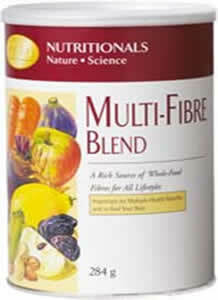 Fibre from eight sources: a unique blend of whole grains, fruits and vegetables: 4 tablets provide two grams of dietary fibre. Makes it easier to choose smaller meals. Unique blend of ingredients helps create a sensation of fullness. Less than 6 kilojoules per serving. Sugar free! Completely sodium free: an important consideration for dieters who don't wish to retain excess water which adds unwanted weight.